I don’t even know where to begin. 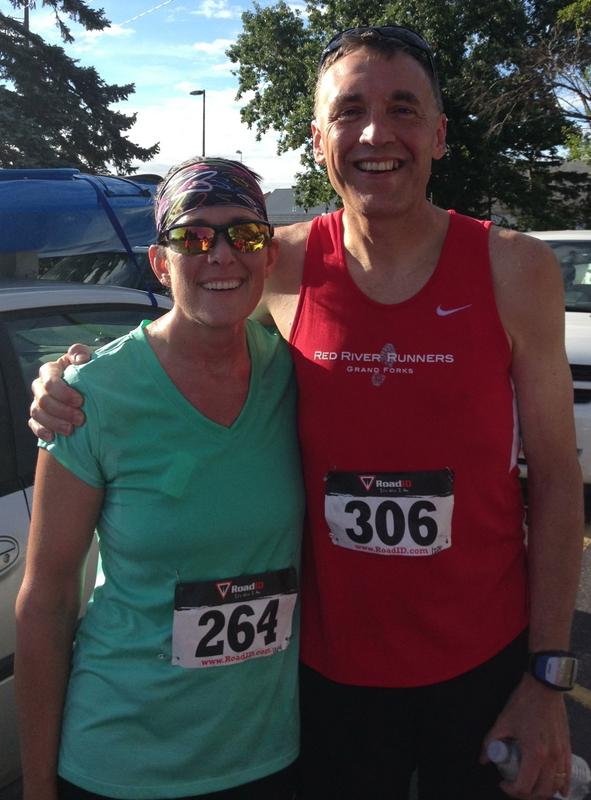 This was an incredible week because of several things – my longest training run, two PR’s set and also, a fellow blogger, friend and Weight Watchers member came to Alexandria to run a race…AND then, he won! First off, you can read all about Jim, my friend and blogger, here. His blog, Father Knows Last, is wonderfully written and definitely worth the read. Again, congratulations to Jim for an incredible race! Keep up the great work. You are such an inspiration! Second, my training was a bit off again this week, but it was a GREAT week. Unfortunately, though, I only got one day of cross-training in, which I know I need to work on. 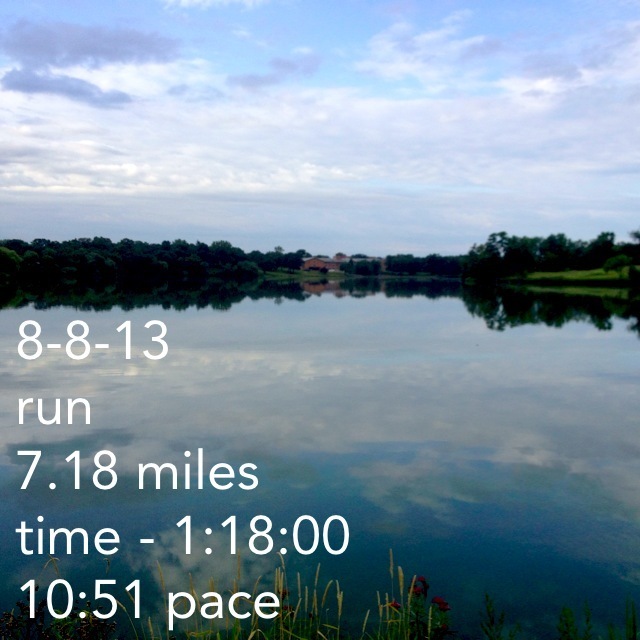 This is how my week looked – Monday: ran 4.52 miles, Tuesday: ran 3.16 miles, Wednesday: biked 12.11 miles, Thursday: ran 7.18 miles, Friday: ran 3.01 miles, Saturday: ran 6.11 miles and Sunday…today is a rest day! 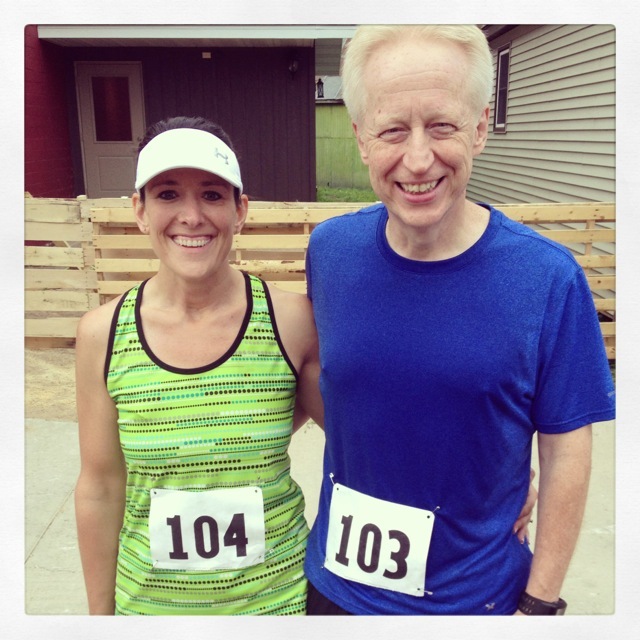 On Friday night, Al and I decided to run in the first-ever Osakis Twilight 5K. I’m not big on running at night – or should I say racing at night. I usually don’t have the energy. The race was at 7 p.m., which was kind of an awkward time because of the whole eating thing – do you eat supper before or after? We chose eating after. But, I did nosh on a banana and a toasted hamburger bun (we were out of bread) with peanut butter before the race. Apparently, that worked. What didn’t work, however, were my headphones. I use bluetooth wireless headphones – Jaybirds – and for some reason, they wouldn’t sync with my iPhone. I was irritated. I ended up having to run the race with no music. This is the first time I have ever done this and I was not a happy camper. I love listening to music. Not sure if not having music helped or not, but the race went well. I ended up getting a new PR for a 5K race! 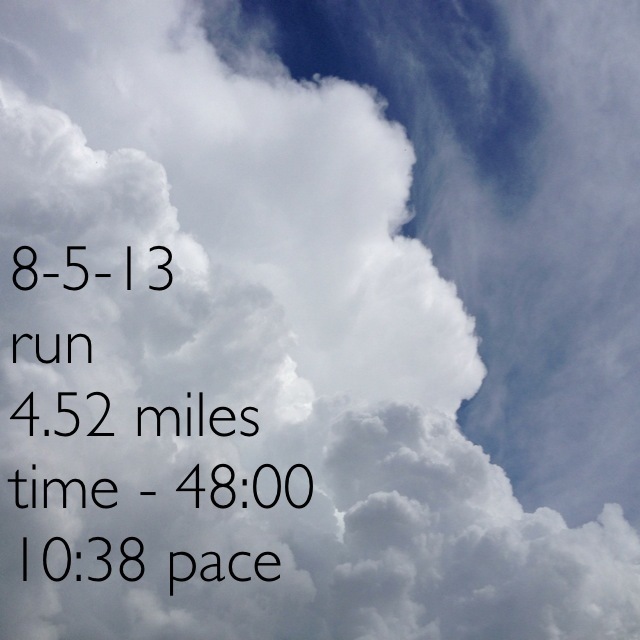 My time and distance according to my phone were 3.01 miles and 29:04. 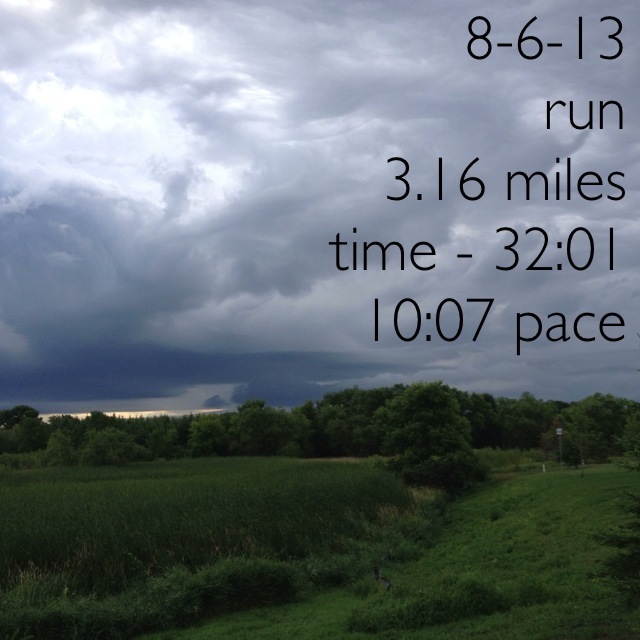 My official time for the race, which was slated as a 5K (3.1 miles) was 28:58…Whaaaaaat? In my three years of running/racing, I have NEVER even come close to that time. AWESOME!!!!! I was beyond excited. It thrilled me beyond words. My husband also got a PR, finishing the race in 23:16. Because of Friday night’s performance, I was frightened a little for Saturday’s race, I’m not gonna lie. 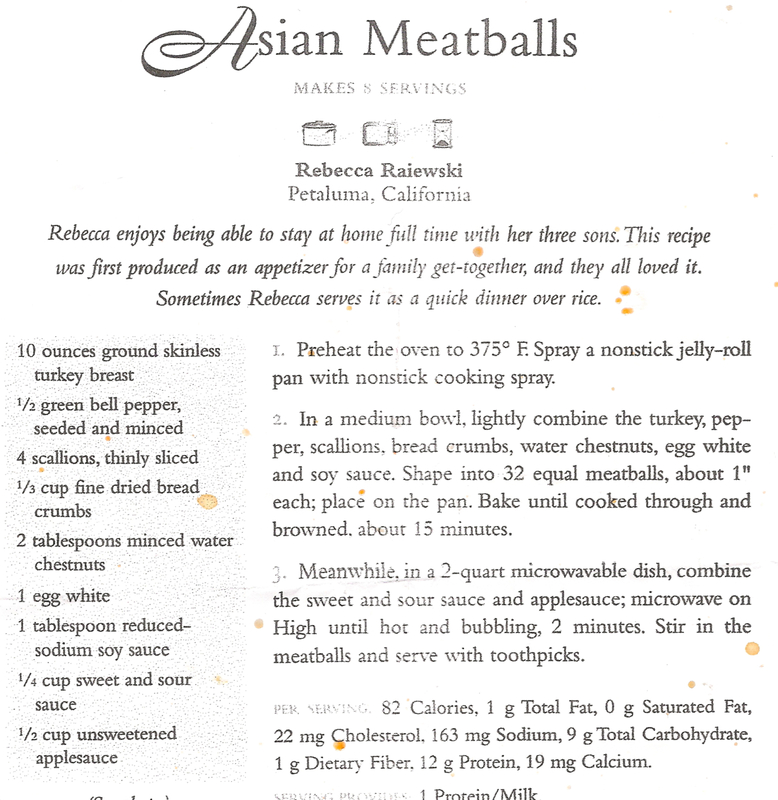 I was nervous for several reasons – not just because of running late on Friday night, but also because of eating late on Friday night (we ended up eating spaghetti from one of my favorite restaurants, Angelina’s, around 9 p.m.) and I was just feeling tired. Apparently, I didn’t need to worry. Saturday’s race, the last of four races in the Holy Moly Ole series put on by Lakes Area Recreation, was A. MA. ZING! 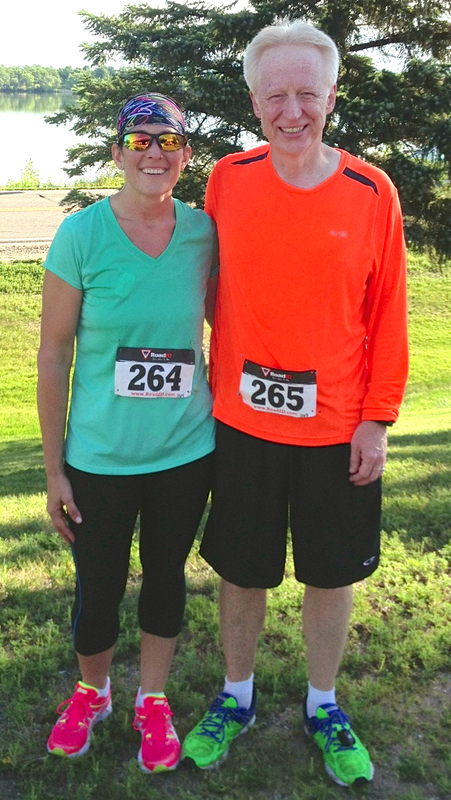 I signed up for the 10K (6.2 miles), while my husband signed up for the 15K (9.3 miles). He also did great. He won second place for his age group. I ended up winning first place for my age group and I got a new PR. I finished the race (according to the official timers), which was slated as 6.2 miles, in 59:54. 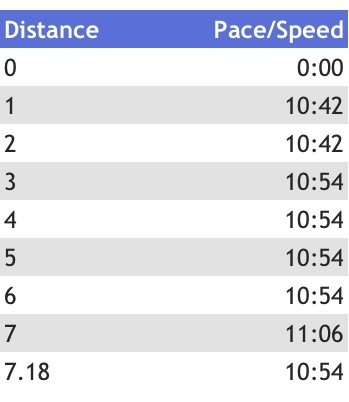 Again, I have NEVER touched that time in all the 10K’s I have ever run – actual races and in training. 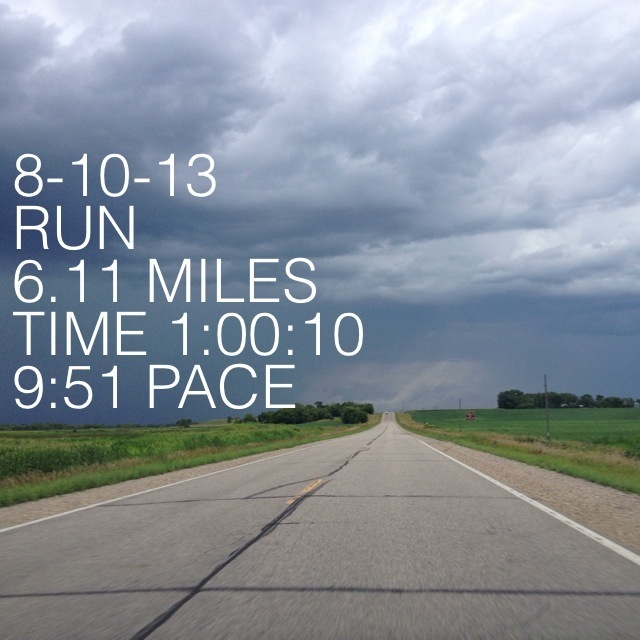 My time and distance on my app were 1:00:10 and 6.11 miles. I did forget to shut off my device, which is why there is such a discrepancy in time. Two PR’s in two days. Two races within 12 hours. And, I never felt better! Here’s a couple of shots of the Holy Moly Ole Race – the first is the typical “Celeste and Al” shot and the second is a pic of Jim and I. Seriously, I am so happy Jim raced on Saturday and Al and I had such a great time talking to him and his wife, Sue, who happens to work for the Grand Forks Herald – a Forum Communications Company – the same company the Echo Press, the newspaper my husband is the editor of, is owed by. Small world. I am looking forward to the coming week – I have an eight mile run to do and I know I need to get in some more time on the bike. Also, I need to work on nutrition. With all this extra activity I am getting in, I am having a hard time because I am hungry ALL THE TIME. I will post more about that next week. But in the meantime, if anyone (especially Weight Watchers members) have any tips for me, I would greatly appreciate it. Yes, I know I am a Weight Watchers leader and should “know” the answers, but I am also still a WW member, as well. Sometimes, I need help – tips, inspiration, etc. – just like my members do. Okay, I think this post is long enough, but it wouldn’t be complete without a look at my week in pictures, so here goes…enjoy! 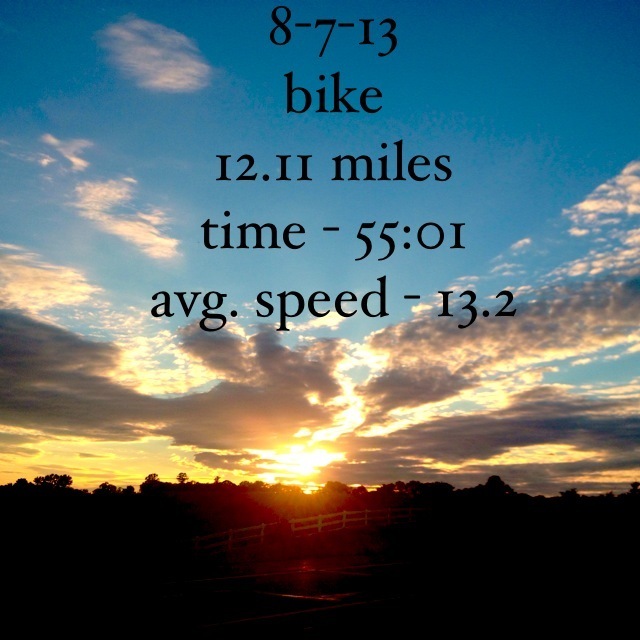 The next pic is a look at my splits – I guess you could say I am consistent! 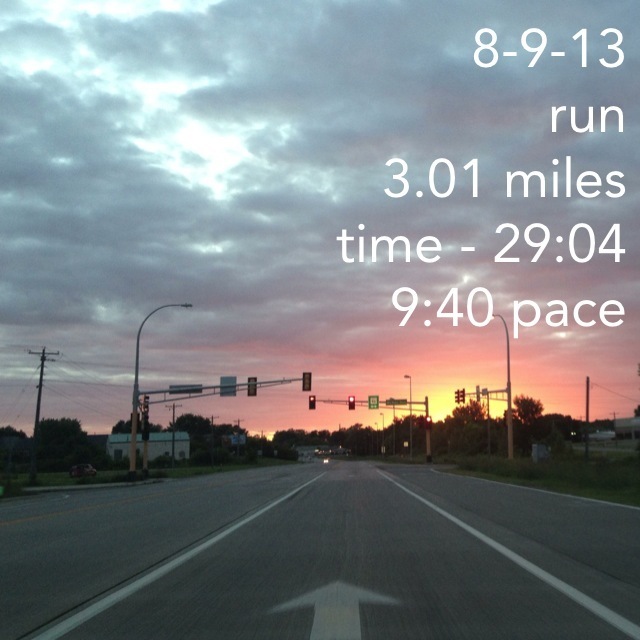 Not fast….but consistent. Consistency is good, right? Take care my friends – and remember, you can always find me on Facebook…click here or find my blog on Facebook here. I didn’t see this post until tonight, but just wanted to say again how nice it was to run the same race with you! It was fantastic talking with you and Al and being a part of your community for the morning. 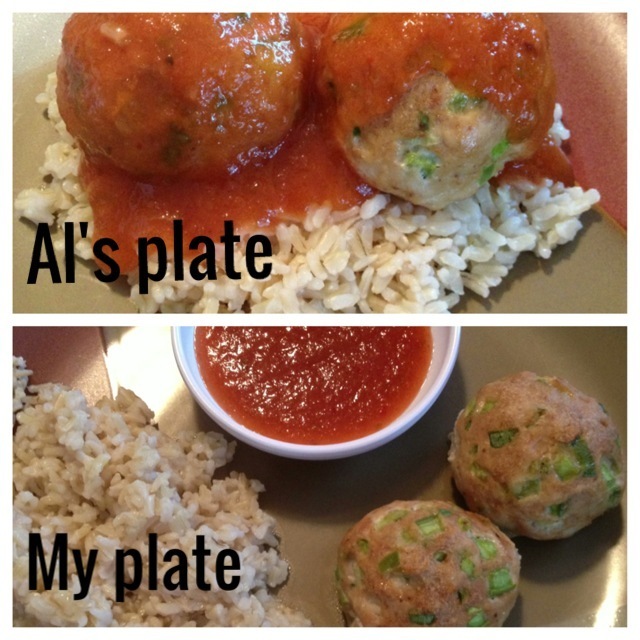 Your strength in fighting the battle of healthy weight maintenance continues to inspire me! Congratulations on two PRs in about 12 hours: That’s fantastic!